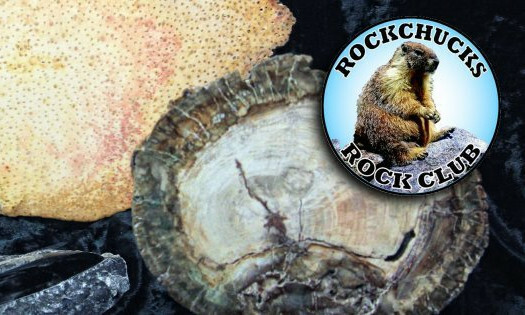 Below is a listing of other rock clubs in Montana and the surrounding areas. At the bottom of the list are websites that you might find interesting. Meeting: 2nd and 4th Thursday of each month at 7:30 PM, September through May. 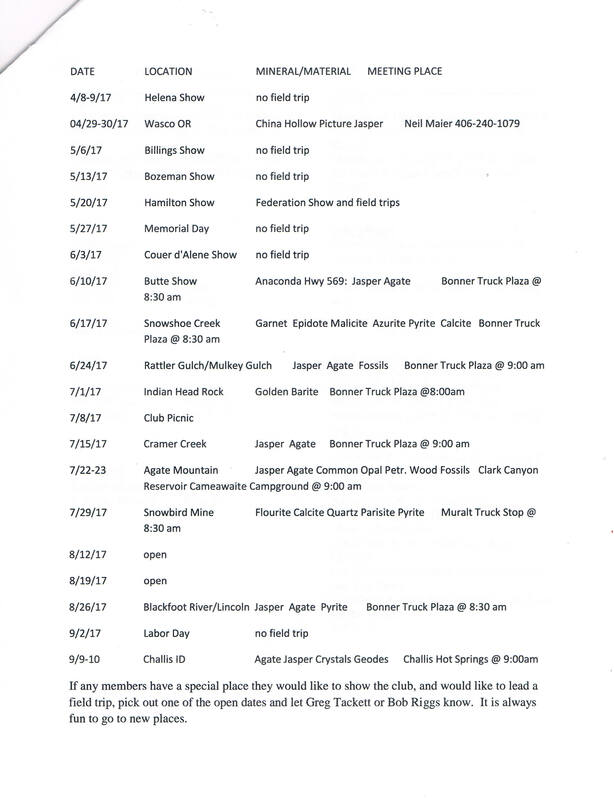 June, July, and August meetings are only held on the 2nd Thursday of the month at 7:30 PM. All meetings are held at the First Christian Church, 2701 South Russell St.
Click here for a current listing of their field trips. Email for more information.